Taylor Fuel Control specialises in the manufacture and supply of quality re-fuelling facilities, with a wealth of experience in the commercial marine industry. We offer design, construction and modification of new and existing installations, supplying both permanent and portable fuel storage systems. 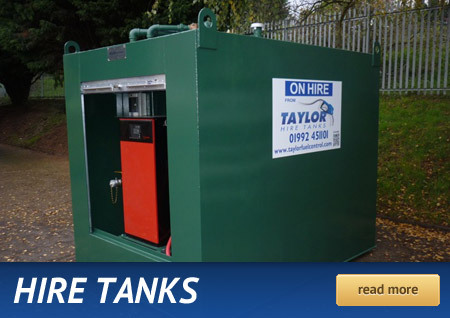 Taylor Fuel Control offers a range of Steel Fuel Storage Tanks designed, manufactured and if required installed. They have been installed in some of the following; Truck and Bus Fleet Depots, Taxi firms, Farms, Marinas, General Plant Room Areas. 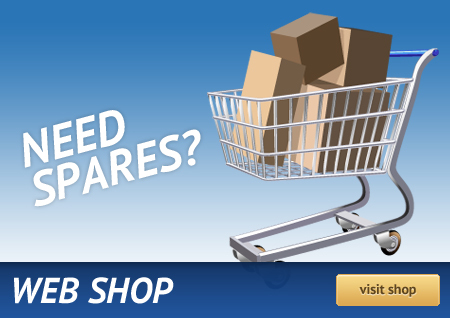 Our sales team can help provide you with the most cost effective solution to your refuelling requirements.We use both conventional pumps and hose reels, with the option of ?stand alone? long reach booms and monitoring systems. Taylor Fuel Control design and manufacture four standard sizes of Floating Fuel Pontoons ranging from 10,000, 15,000, 20,000 and 25,000 Litres capacities. The pontoons are designed for coastal sheltered marina environments.